L.A. 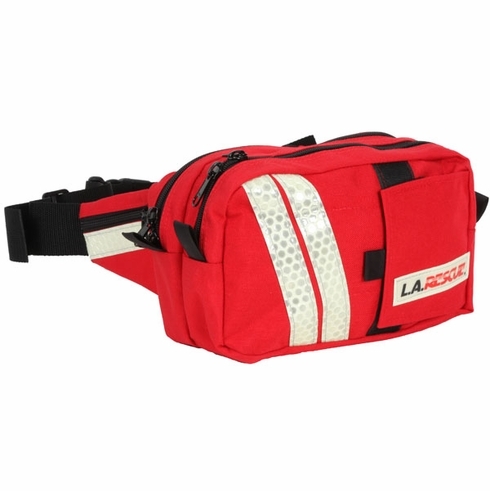 RESCUE LA8710R EMSide Mate Fanny PackL.A. 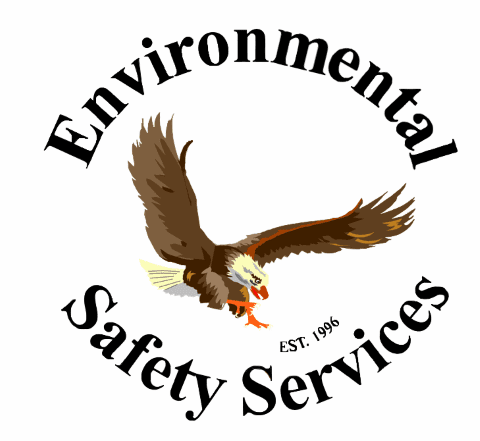 RESCUE EMSide Mate, Item # LA8710R, The L.A. RESCUE EMSide Mate features two zippered main compartments, internal pouches and elastic loops, two zippered belt pockets and a velcro flap that covers the front compartment. The L.A. RESCUE EMSide Mate features two zippered main compartments, internal pouches and elastic loops, two zippered belt pockets and a velcro flap that covers the front compartment. Complete with Glo-Flex material and zipper pull tabs.